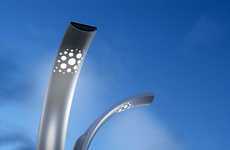 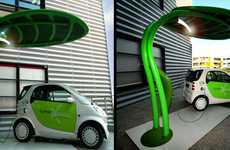 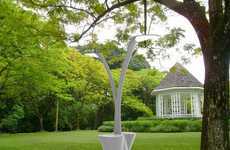 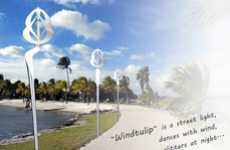 You may have seen concepts like this wind-powered streetlight before, but you certainly haven't seen them installed at full scale and in great numbers. 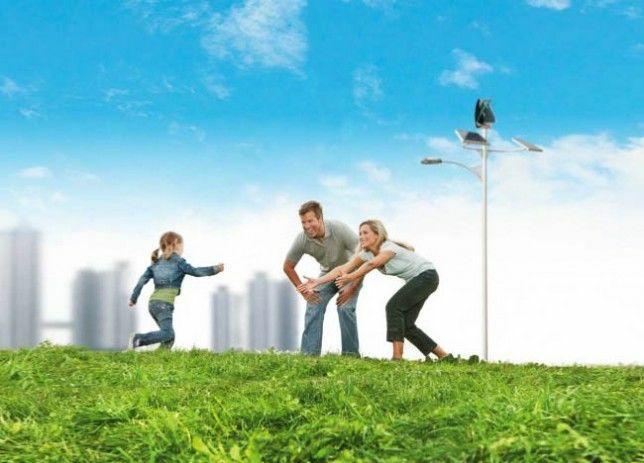 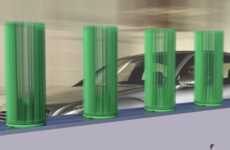 The Eolgreen turbine lamppost has undergone four years of research and development, and it's now ready to be realized as eco-friendly infrastructure throughout cities and towns in Spain. 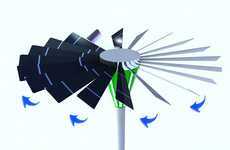 With ties to the big Barcelona universities, Ramon Bargalló has come up with an efficient 30-meter-tall street light that's equipped with a pair of solar panels and a wind-harnessing contraption. 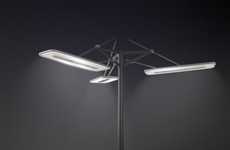 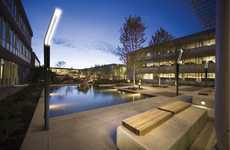 Considering the sunlight hours and the climate in the European country, the streetlamp is capable of gathering and converting sufficient energy to operate entirely independently. 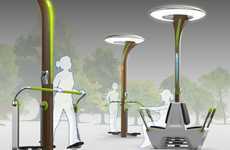 This sun and wind-powered streetlight will dramatically reduce city-wide electricity consumption while quite literally leading the way to a brighter future.